With only Leap Day left in February – Hooray! – at last March is not just a dream at the other end of the interminable grey and cold, it’s just a day away. While March does not bring spring in its fist, it does bring the promise, and here at Vogatha, we are looking to the warmer days with great anticipation. 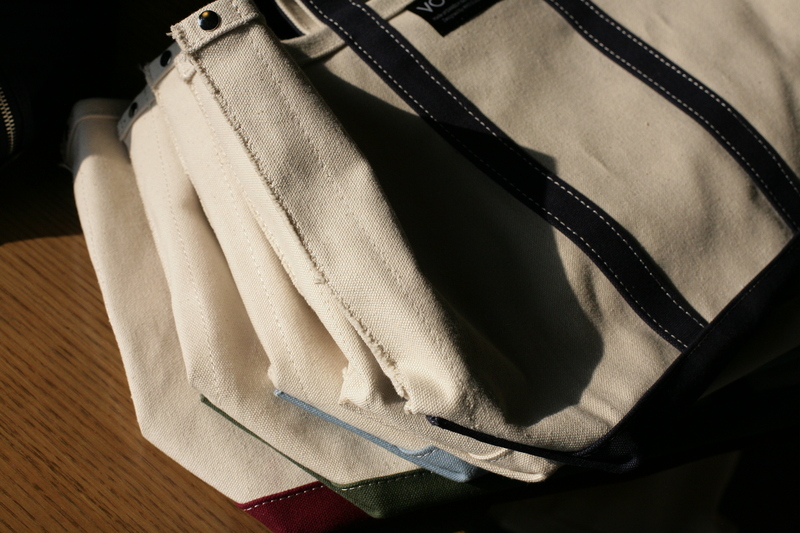 While I use my Vogatha canvas tote in all seasons, it just seems to be made for warm days. 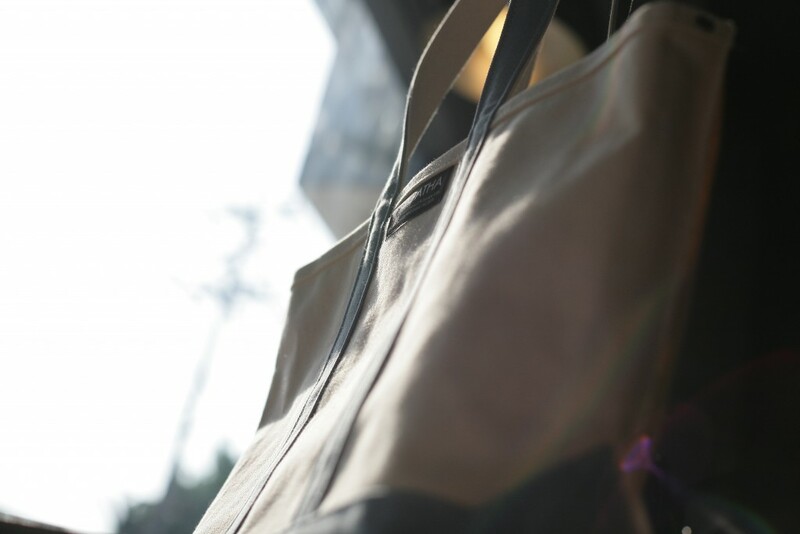 Maybe it’s the cream canvas, or the way it reminds me of a beach bag, or the breezy design, or just the light feeling of carrying it. 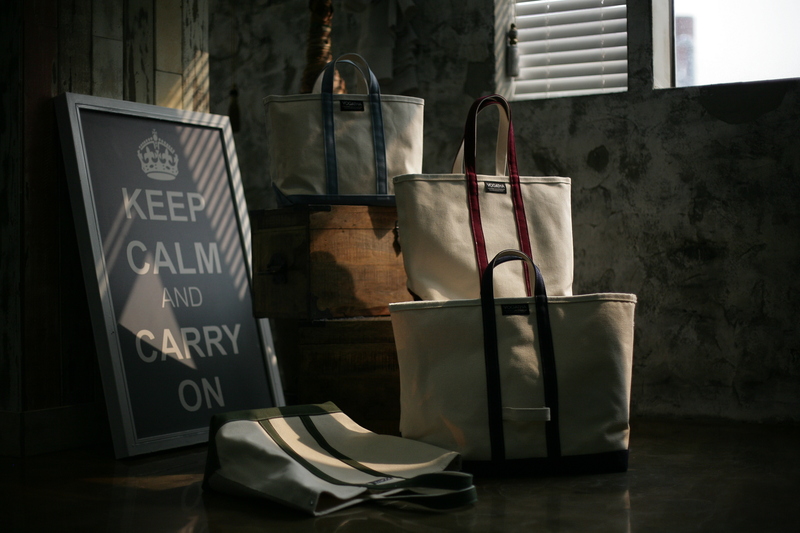 While the canvas is waterproof, the open tote top is best in sunny days, as with all totes. The main color theme of Vogatha totes are a base of cream or navy blue canvas, with bold accents in a clean geometric design. The common theme is Vogatha’s signature and create a unified collection of beautiful bags that are simplicity itself. 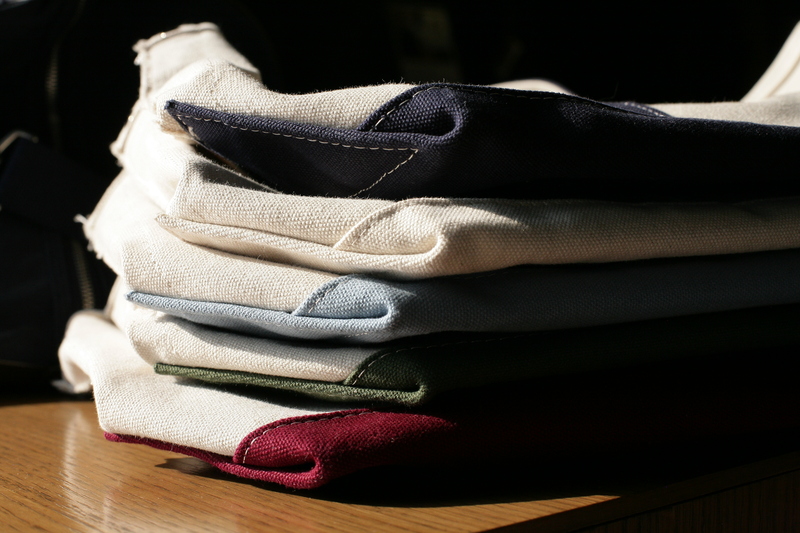 Of course, there’s more to a Vogatha tote than just the outside — it’s also what they are made of. The thick, industrial-grade canvas only adds to bag’s appeal by ensuring that it will retain its shape, even after carrying multiple heavy loads (trust me, I’ve tested this!). Spring is not here yet, but it is not far, just around the bend. The perfect bag for Spring is a Vogatha canvas tote — to see what I mean, check out www.vogatha.com and browse your heart out, dreaming of those warm days! My Vogatha shoulder tote bag is never far from me! 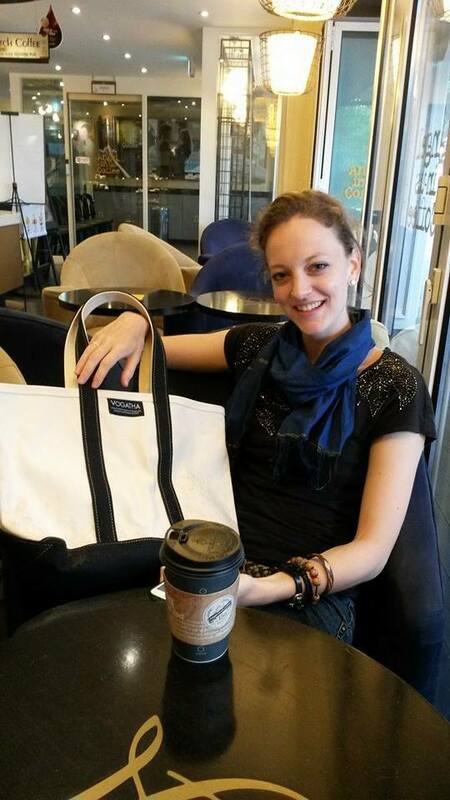 Share the post "Vogatha Totes for Spring!" Posted in Blog and tagged canvas shoulder bags, canvas totes, eco canvas totes, shoulder bags, VOGATHA, vogatha canvas totes, vogatha shoulder bags. Bookmark the permalink.